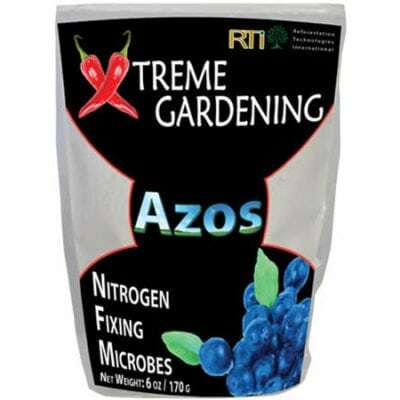 Xtreme Gardening AZOS is a nitrogen-fixing bacteria (Azospirillum brasilense) that provides a “FREE” source of nitrogen from the atmosphere. 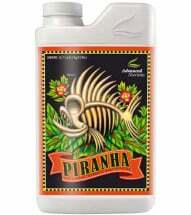 It delivers 60-90% of your plant’s nitrogen needs and encourages the natural production of IAA (indole-3-acetic-acid), a natural growth hormone that produces larger plant yields. AZOS will live for the life of your plant fixating nitrogen, increasing root structure and allowing plants to thrive even in poor soils. Combine with MYKOS for Xtreme results. Available in 12 oz and 8 lb bags. 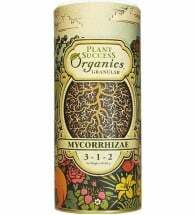 Apply weekly to roots, cuttings or seeds. NOT recommended for use in flower/ bloom stage. Transplant and Rooted Cuttings: Dust root ball or grow plug at time of planting. Use 1 to 2 tsp per transplant hole. 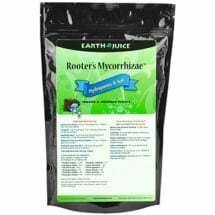 Root Drench: Mix AZOS with water at a rate of 1/2 cup per gallon (1-gallon inoculates 6 plants). Hydroponics: Add to reservoir at a rate of 2 Tbsp per gallon. Repeat application weekly or with every reservoir change through the vegetative cycle. Cutting and Cloning: Mix 1 part for every 2 parts water. Dip cuttings for 10 seconds and then place in grow medium. For cloning machines mix 2 Tbsp per gallon. 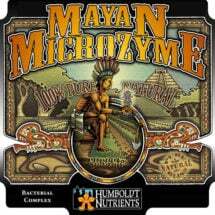 Improve fertility and fruit yields by increasing nutrient uptake and availability. Helps roots gain surface mass for optimum plant growth and maximum yields.